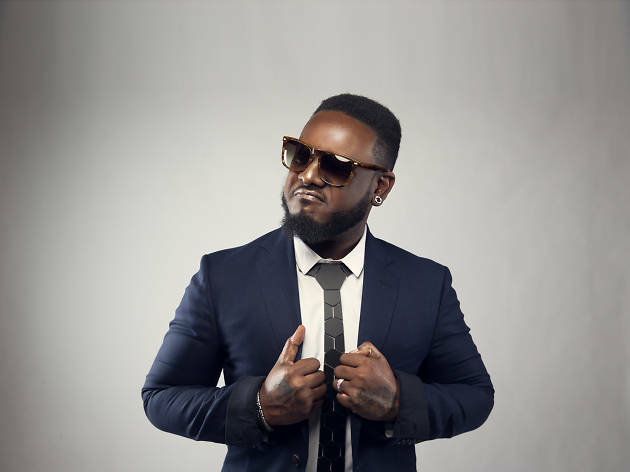 Win tickets to see T-Pain at Pacha Macau! Worldwide icon-chevron-right Asia icon-chevron-right Hong Kong icon-chevron-right Win tickets to see T-Pain at Pacha Macau! Don’t miss your chance to catch world-renowned, Grammy Award-winning artist T-Pain as he graces the stage this December at Pacha Macau! Make your way over to Asia’s hottest club on December 17 for an evening of unforgettable music as the hip-hop superstar wows the crowds with his non-stop hits. Get dancing to his string of hit jams including Buy U A Drank (Shawty Snappin'), 5 O'Clock, Bartender and worldwide smash Low. Not only does he proudly own multiple Grammy Awards, he’s also produced 16 US Billboard number one singles, sold over 16 million albums worldwide and 60 million digital tracks. You guarantee you won’t want to miss out on this party. studiocity-macau.com. 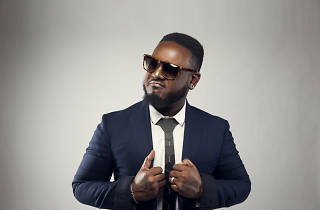 10 readers will win: A pair of tickets to T-Pain at Pacha Macau on Dec 17.